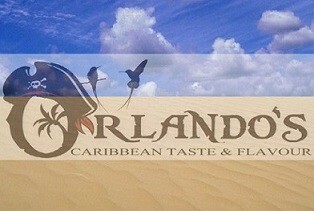 Orlando’s Caribbean Taste & Flavour is a start-up operation, the brainchild of Orlando McDonald a successful owner/operator of various food operations through out the West Midlands and the South East of England. Orlando’s career in the food industry started as owner/operator of a trendy Vegetarian Café located in the leafy suburb of Bearwood on the main High Street situated outside Birmingham City limits. This was to be the curtain raiser in what proved to be an epic entrepreneurial journey. Orlando’s crowning glory was the establishment of the award winning Xaymaca Experience Caribbean Restaurant located in Birmingham City Centre, a cultural hub serving cuisine par excellence to a sophisticated and knowledgeable clientele playing host to national and international sports icons, celebrated musicians, TV presenters, stage and movie actors.